Over 22 million Americans are now jogging or running to get in shape, lose weight, gear up for a marathon, or just for the fun of it. Marathon legend Bill Rodgers tells novices how simple it is for newcomers to get off the couch and on the track. Includes timely information on nutrition, warm-up and stretching exercises, finding comfortable clothes to wear, how to build up stamina, how to jog despite a chronic injury, how to prevent injury to the knees and back, supplementary weight training, and much more. Bill Rodgers, record holder for most wins in the New York City Marathon (four times between 1976-79), is Americas unofficial ambassador of distance running. He competes regularly in road races throughout the world and conducts motivational talks and clinics to promote the sport. His business interests include Bill Rodgers Running Center in Boston and the Bill Rodgers Sportswear Line of Running Apparel, a company he created. 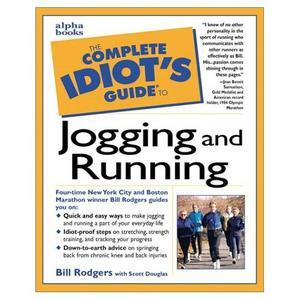 A resident of Sherborn, Massachusetts, Mr. Rodgers previous work was Bill Rodgers Lifetime Running Plan. 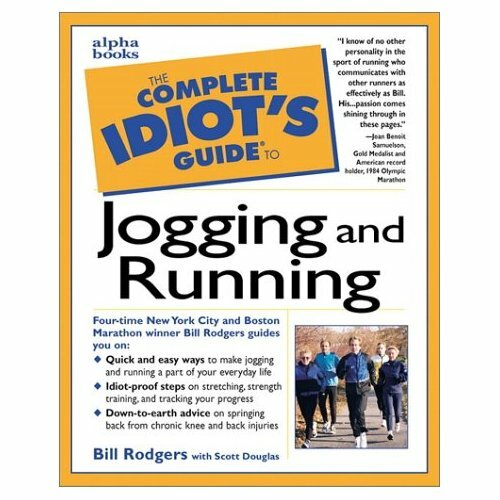 Scott Douglas, coauthor of Bill Rodgers Lifetime Running Plan, is the former editor of Running Times magazine, for which he now serves as senior editor. He lives in Bethesda, Maryland.